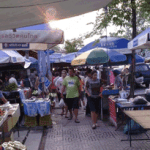 The Khlong Thom market unlike the Bobae Market (clothing) and the Pratunam Market (clothing) this market sells mainly hardware, antiques and electrical goods. 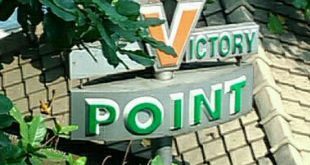 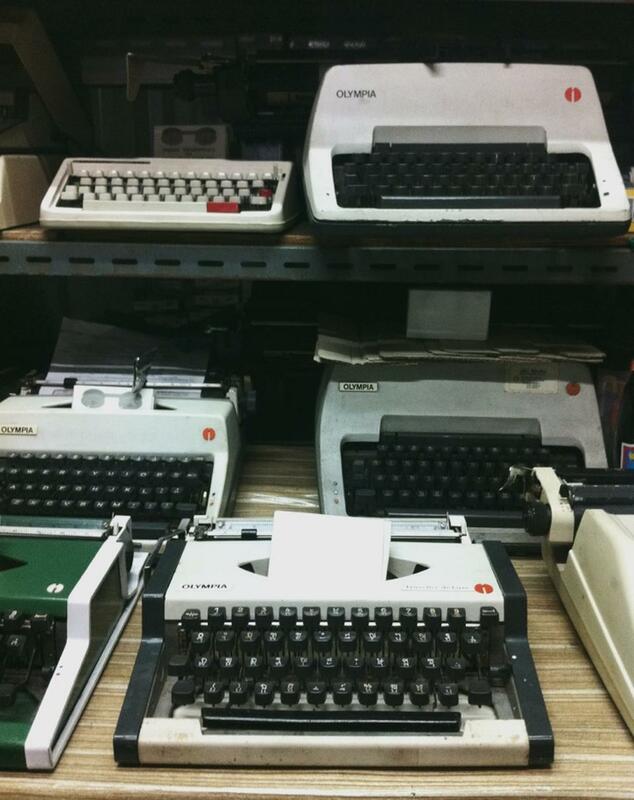 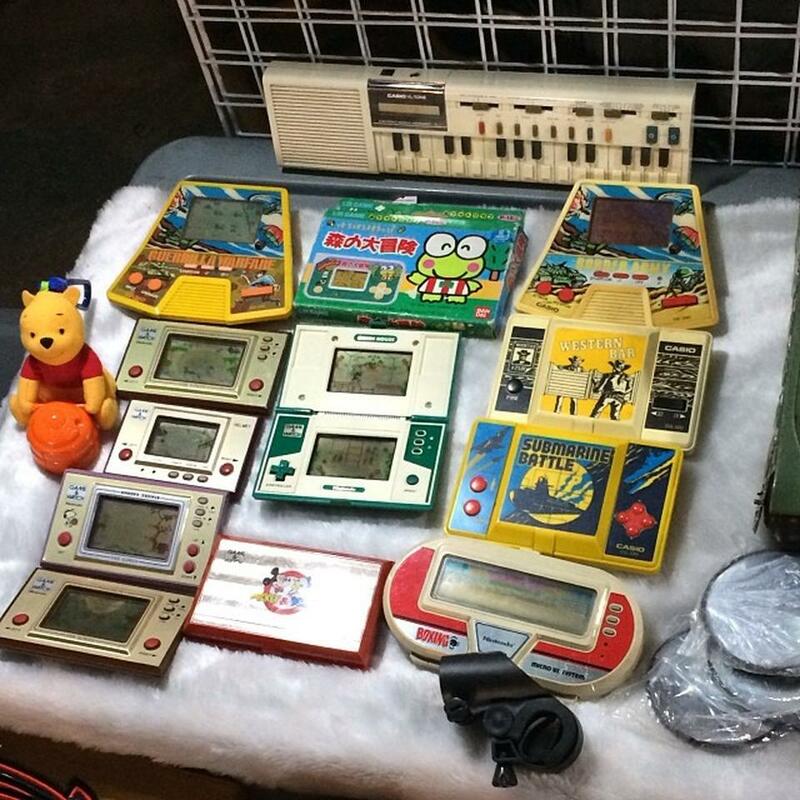 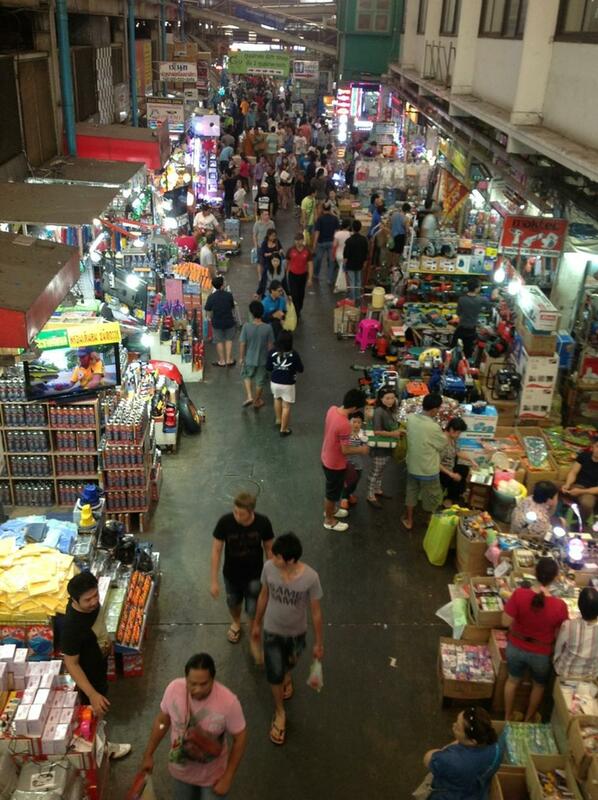 If you do not find what you are looking for here then you can also try the Chatuchak Market which has even bigger selection. 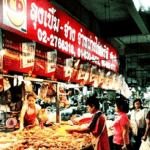 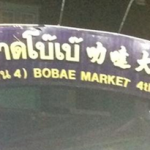 Close to Bobae you can take a taxi or tuk tuk from the MRT Hua Lamphong Station to the market. 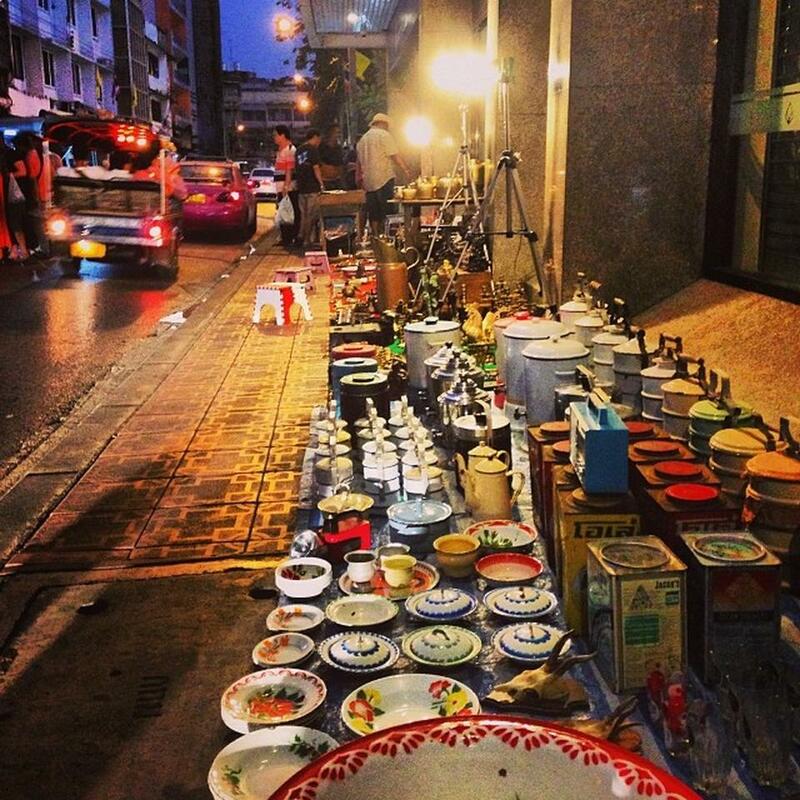 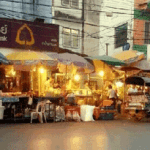 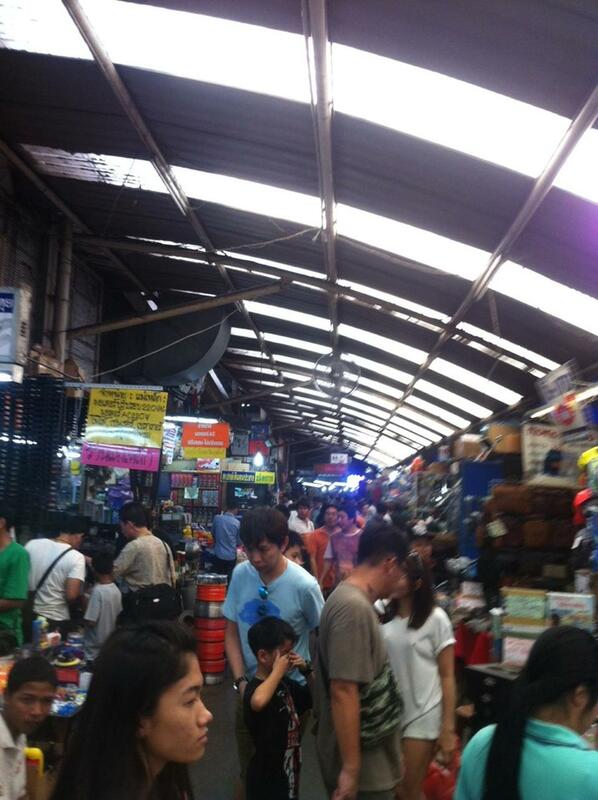 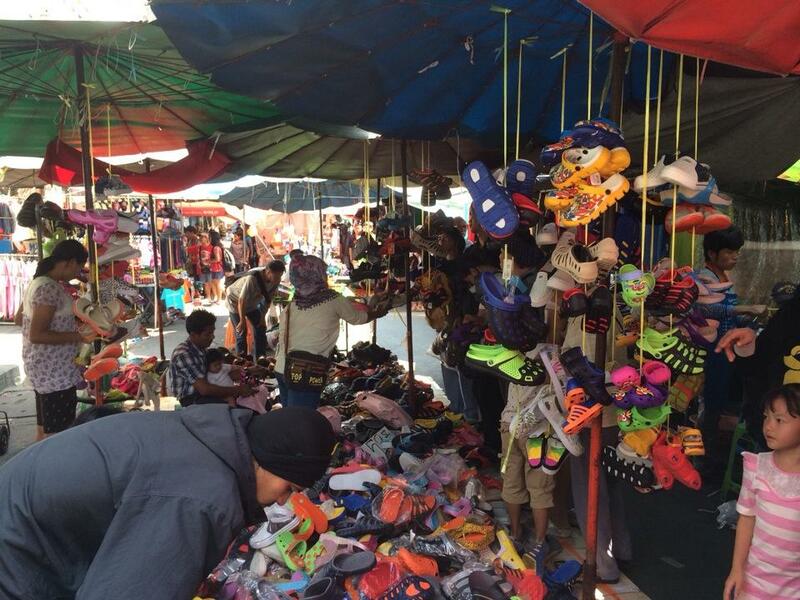 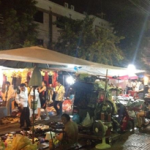 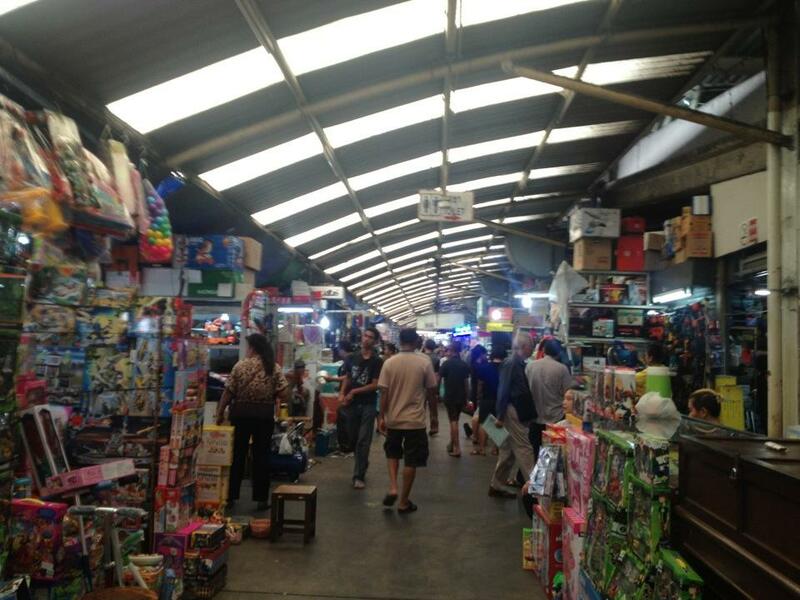 The Klong Thom market sells new and used goods and you can find most of what you need at this market. 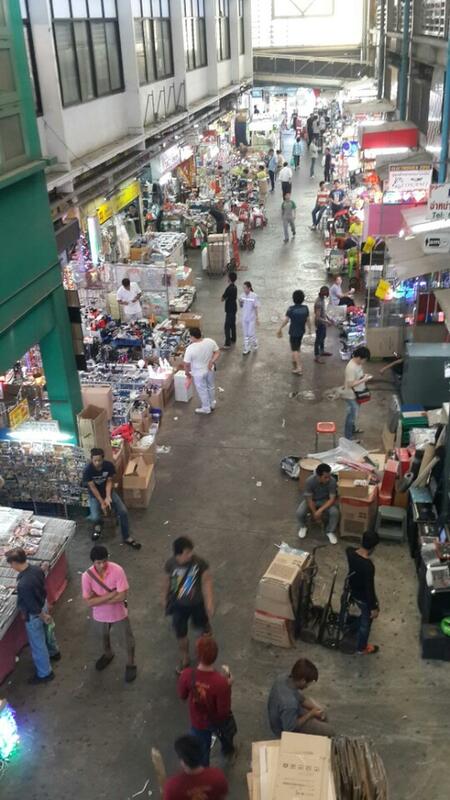 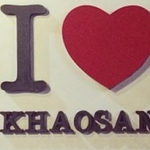 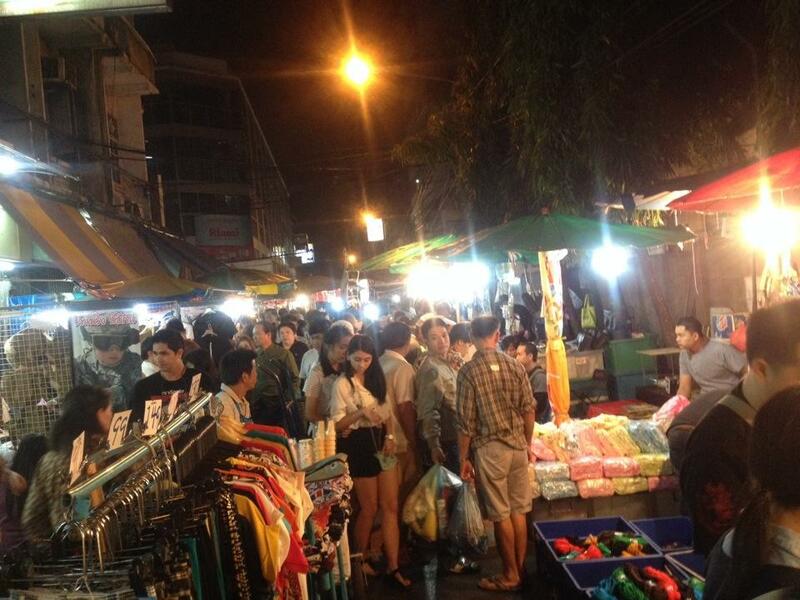 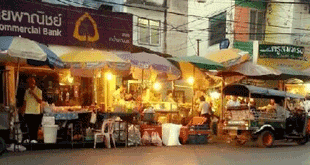 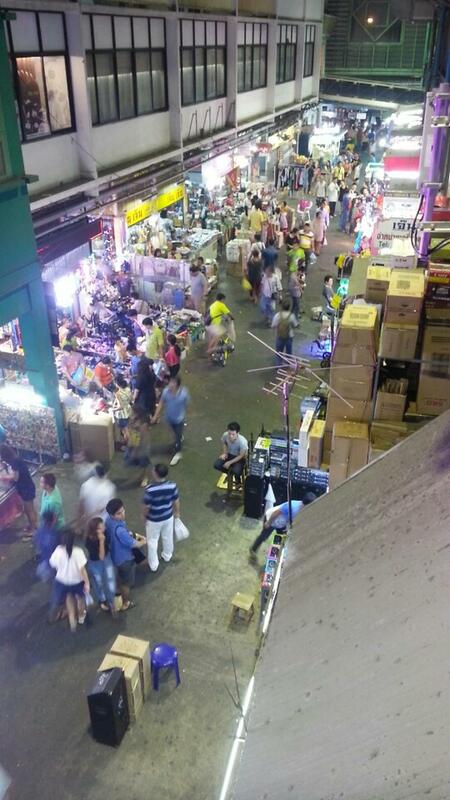 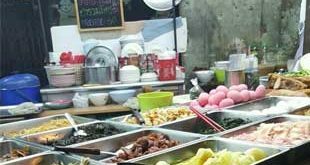 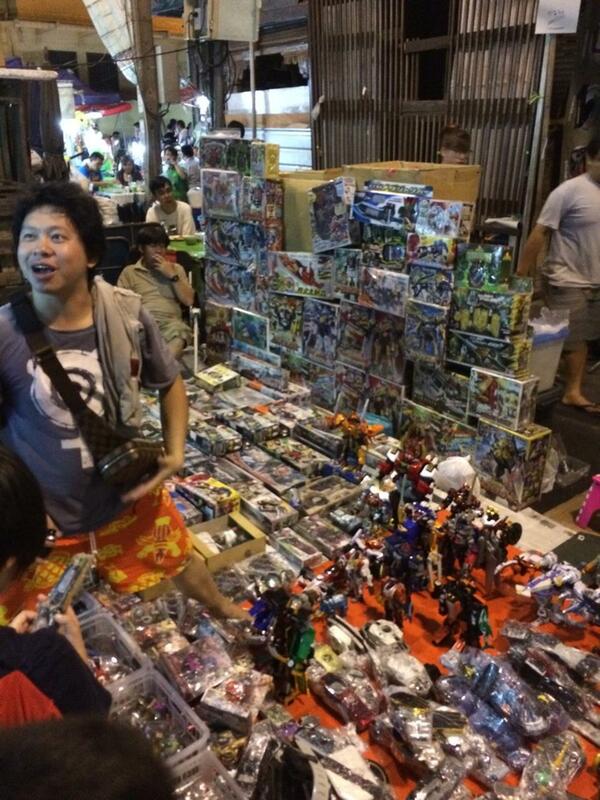 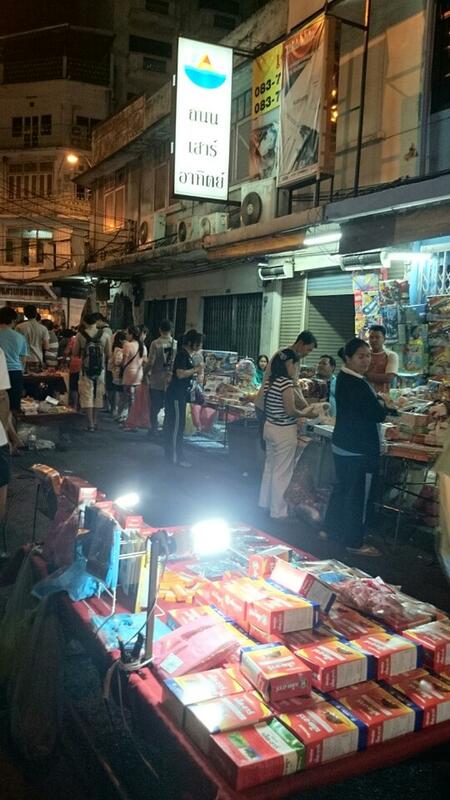 It is not far from Khoasan Road so the market tends to be full of tourists and locals alike. 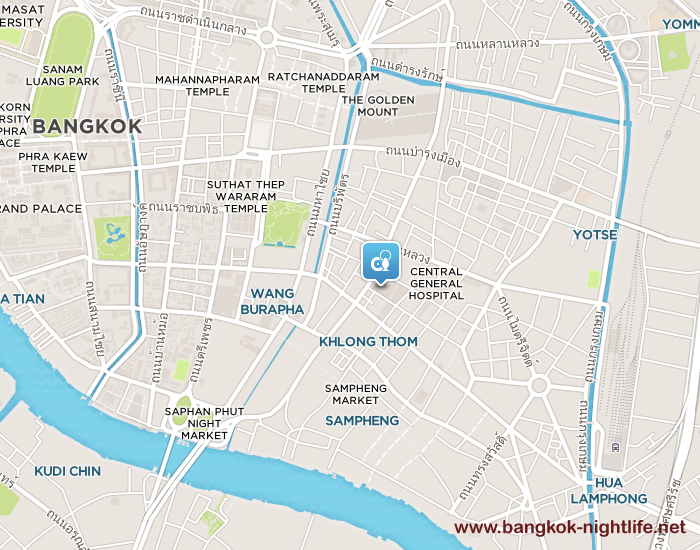 See the map below for more direction in relation to the station as the hotel the Khaosan Palace Hotel and the Rikka Inn is not far from the market either.